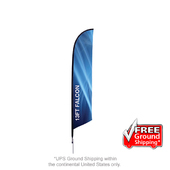 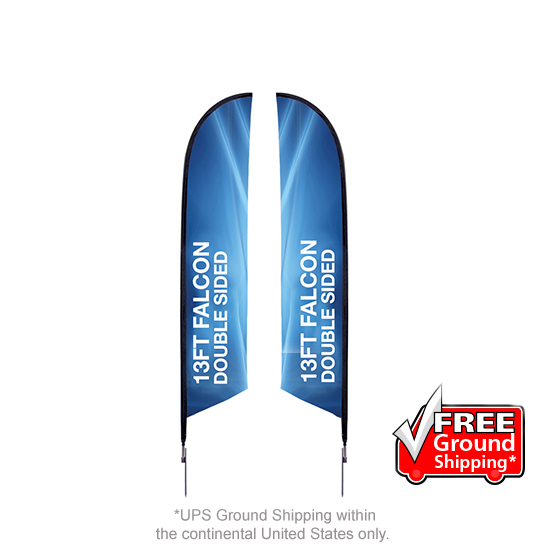 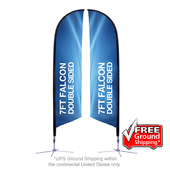 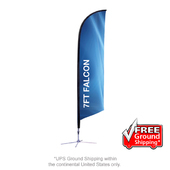 Shop for custom designed falcon flags and let your brand stand up. 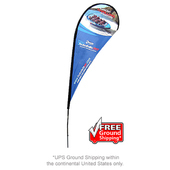 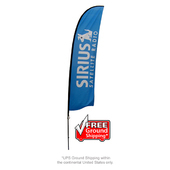 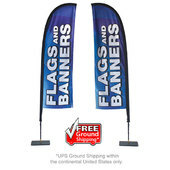 Shop for custom designed feather flags and let your brand stand up. 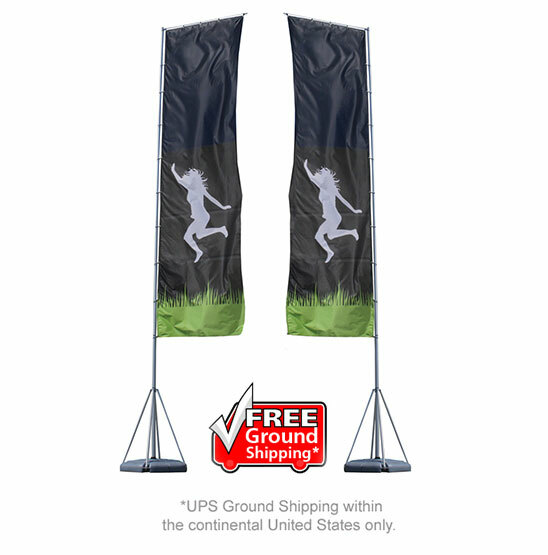 Shop for custom designed mamba flags and let your brand stand up. 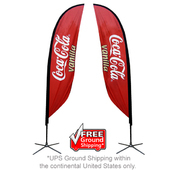 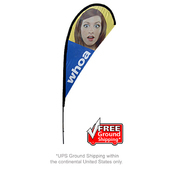 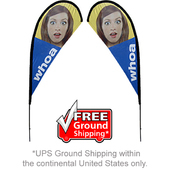 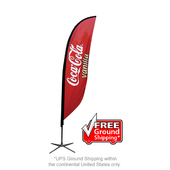 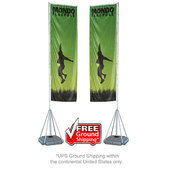 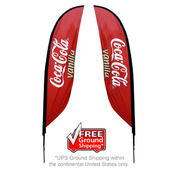 Shop for custom designed mondo flags and let your brand stand up. 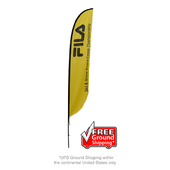 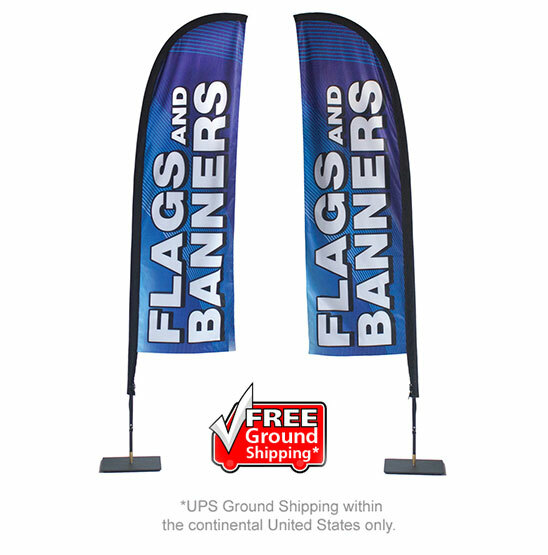 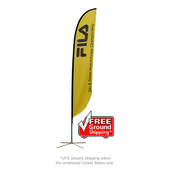 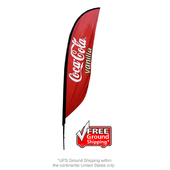 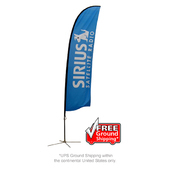 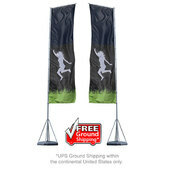 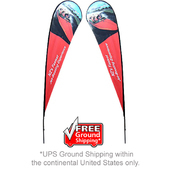 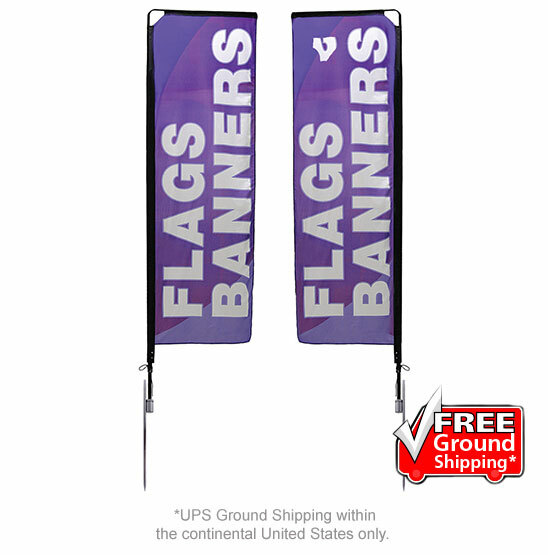 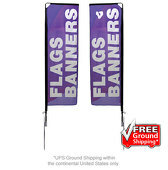 Shop for custom designed splash flags and let your brand stand up. 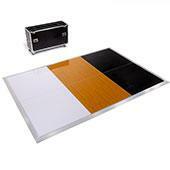 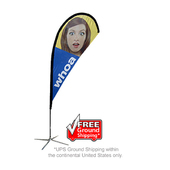 Shop for custom designed store front flags and let your brand stand up. 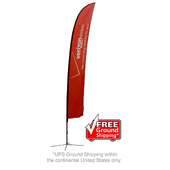 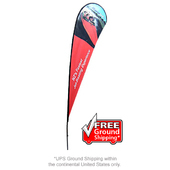 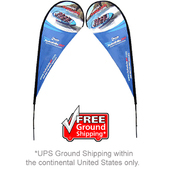 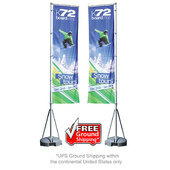 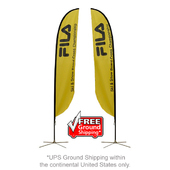 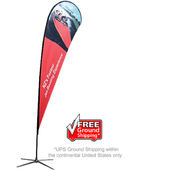 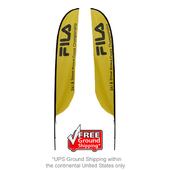 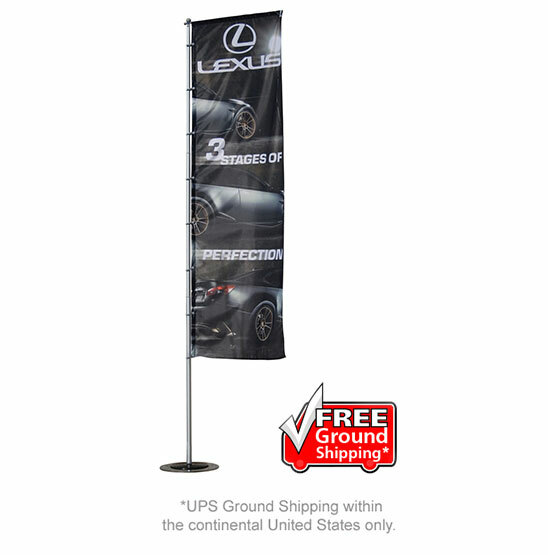 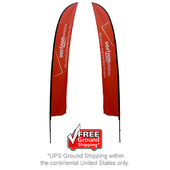 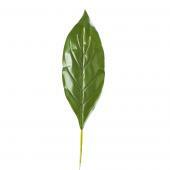 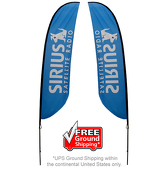 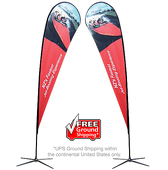 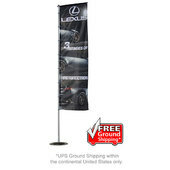 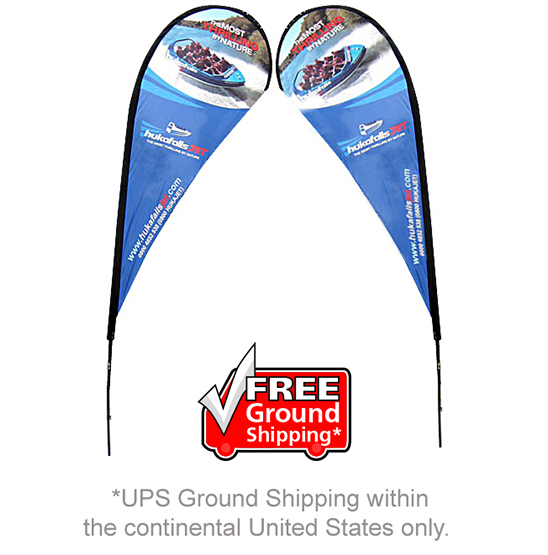 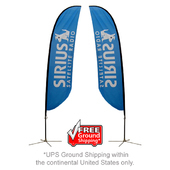 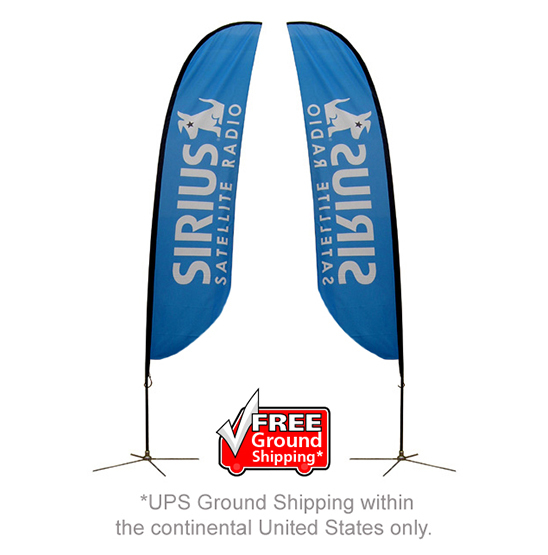 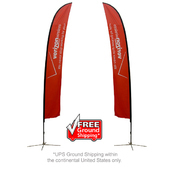 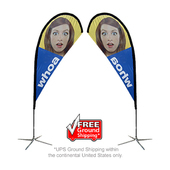 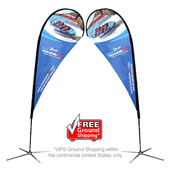 Shop for custom designed teardrop flags and let your brand stand up. 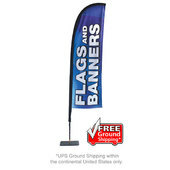 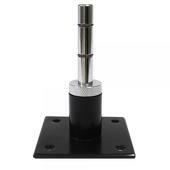 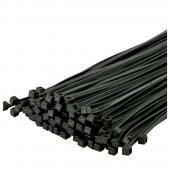 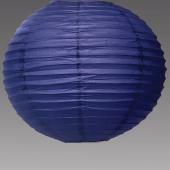 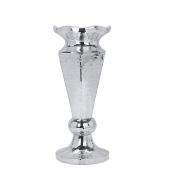 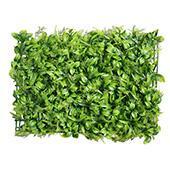 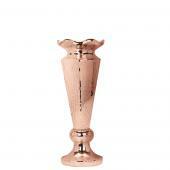 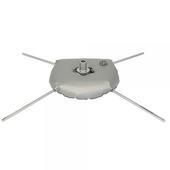 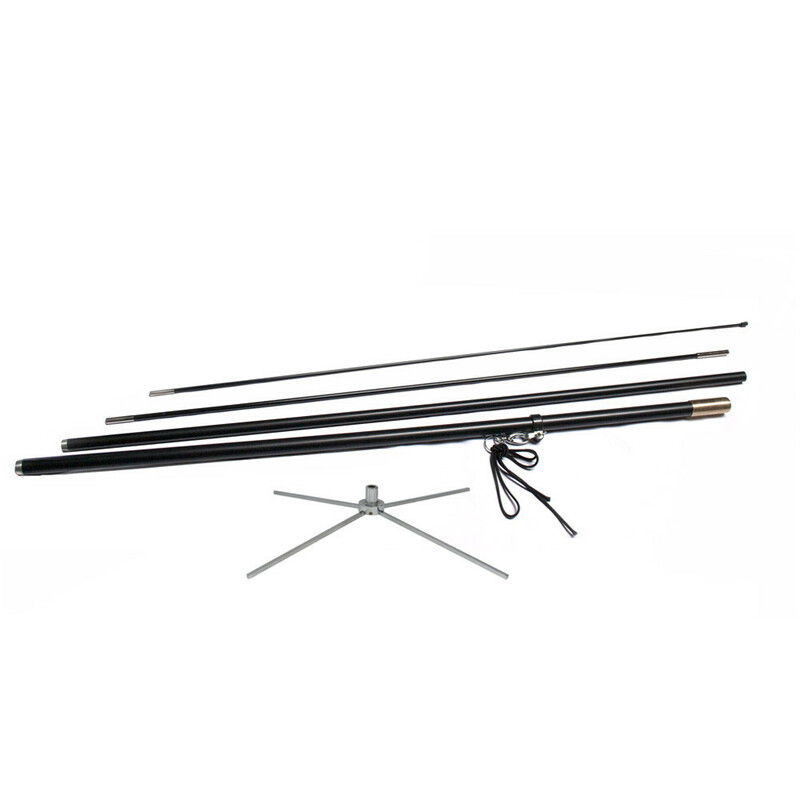 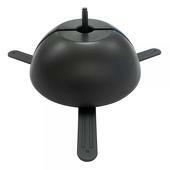 Shop any part & accessory needed for our flags.